Based on the DR-1 recorder, the GT-R1 features a pair of built-in condenser microphones which allows to capture rehearsals and live shows. Musicians can also plug directly into the instrument input to record with amp simulation and effects. 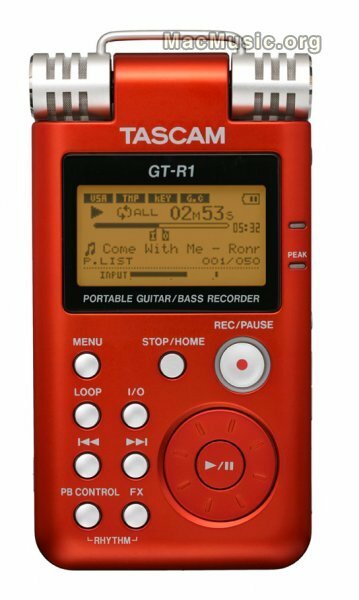 The GT-R1 includes a rhythm player for instant inspiration, and a 1GB SD Card and rechargeable battery are included to get started right away.